The King of Rock and Roll has held on to the top spot of the UK Official Albums Chart for a second week. 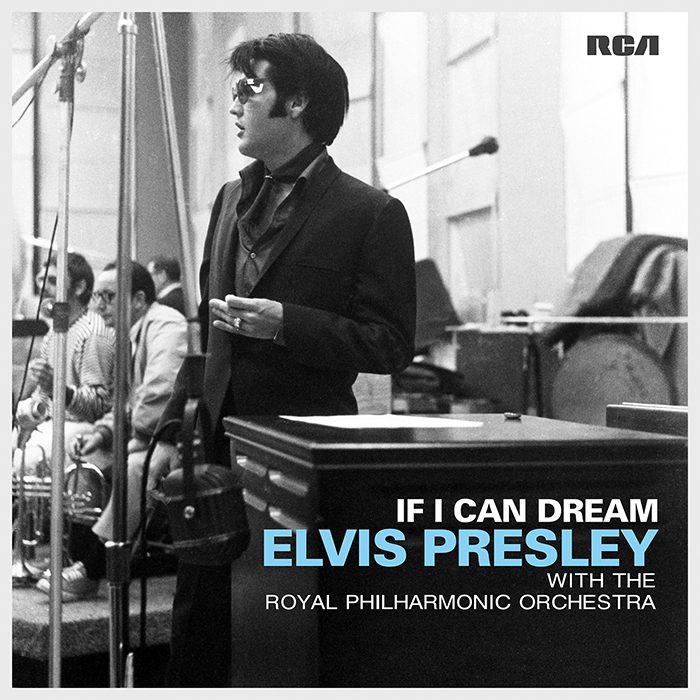 Elvis Presley’s If I Can Dream, which includes reworkings of his classic hits by the Royal Philharmonic Orchestra, notched up over 88,600 combined chart sales, beating his first-week tally. This feat means If I Can Dream has landed the second biggest weekly chart sales of any Number 1 album in 2015.